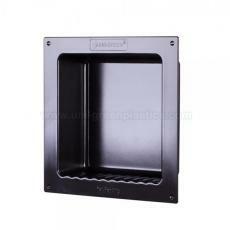 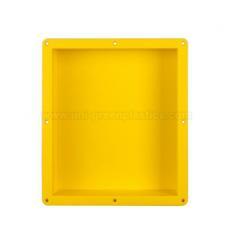 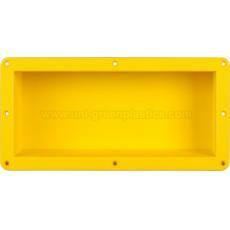 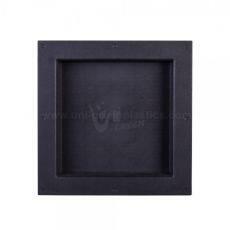 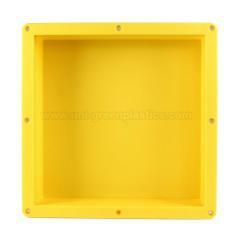 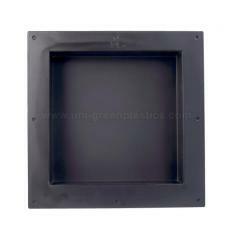 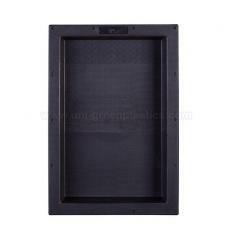 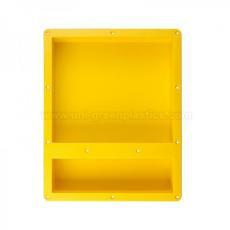 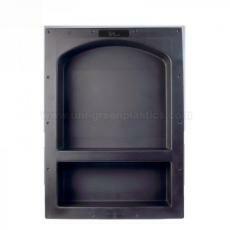 Shower Niche, China Shower Niche/Plastic shower niche, recessed shower shelf, shampoo niche, wall niche manufacturer. 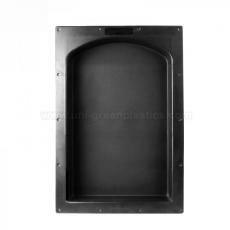 From the very beginning of developing our shower niches, our aim is to simplify your work and make your room more utilized, we have got two types: one is Fin Type and the other one T-type, now they are widely used by D.I.Y home maker, home builders as well as contractors. 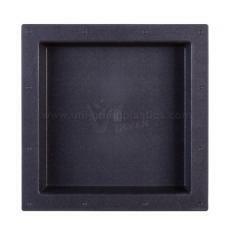 Over 90% D.I.Y maker and contractors are very satisfied with our niches sold on Amazon and some other distributors. 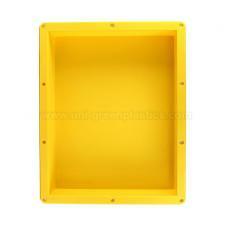 If you would like to know more information, you can contact with by e-mail or calls. 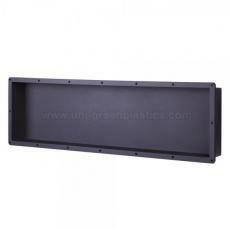 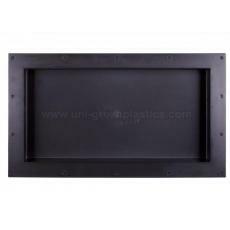 Group of Shower Niche has been presented above, please contact us if you want more Shower Niche and Plastic shower niche, recessed shower shelf, shampoo niche, wall niche.